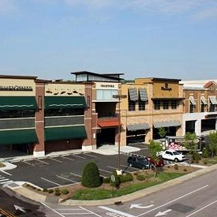 Wilmington-based Fuzzy Peach will join the tenant line up at the Hampstead Town Center. 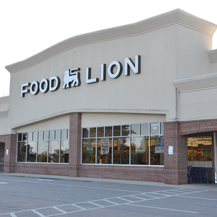 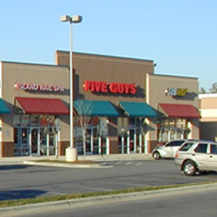 Randy Cox, broker with Wilmington-based RE/MAX Essential Commercial, and Bryan Greene, broker with Wilmington-based Cape Fear Commercial, represented Fuzzy Peach during the long-term lease transaction for undisclosed amount. 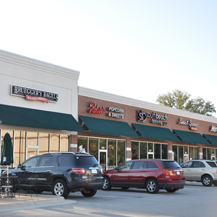 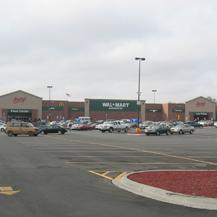 Preston Waldo, principal leasing agent with Retail Strategies that is responsible for onsite leasing at the Hampstead development, represented the landlord, according to a news release. 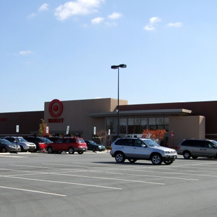 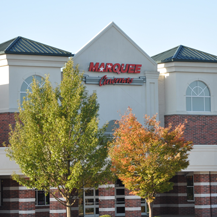 This is the fourth retailer to announce its future opening at the shopping center. 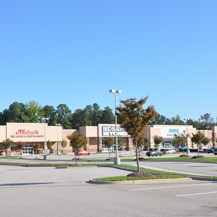 In December, Darden Nationwide Insurance, Great Clips and Atlantic Wireless all announced new leases at the development. 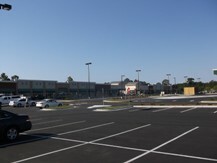 Hampstead Town Center is a $14 million, 81,970-square-foot development under construction at the intersection of U.S. Highway 17 and Ravenswood Road on 14.12 acres in Hampstead. 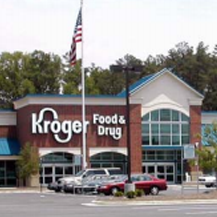 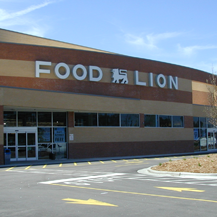 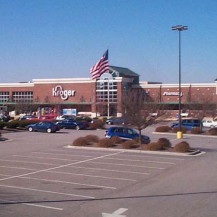 It is currently the largest new retail project under construction in greater Wilmington. 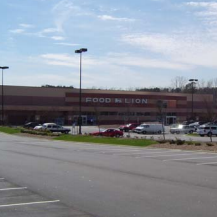 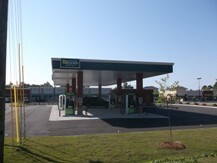 A 44,170-square-foot Lowes Food and a Lowes Food fueling station anchor the project. 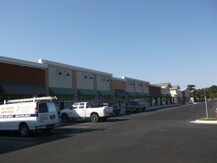 Both are scheduled to open in May. 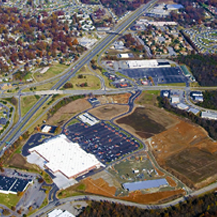 Officials are currently leasing 20,300 square feet of retail space in phase one and three outparcel lots for future development. 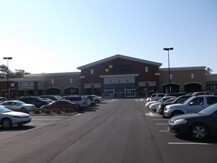 If the unnamed leases currently under contract were completed, more than 16,000 square feet of retail space would be leased in phase one – leaving roughly 4,000 square feet of retail space remaining before officials launch phase two, which calls for 17,500 square feet of new retail. 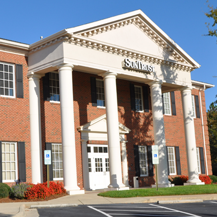 Copyright © 2019 Wakefield Associates, Inc.